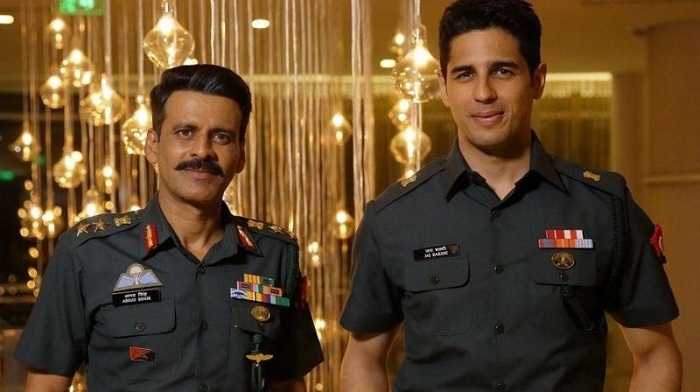 Aiyaary First Day (Friday) Box Office Collection Report. Aiyaary had a below average first day (opening Friday) at box office. Film started the day on slow note and then remained in lower level through the whole day. 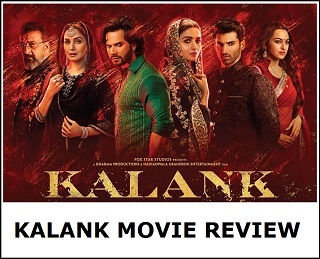 Film did pick up marginally in Evening and Night shows, but that is a norm for all films on opening Friday. Aiyaary registered an all India occupancy of just around 20% for the day. At places it is even lower. For Morning shows it is on the range of 10% which is a very weak start. Aiyaary has collected an approx 3.35 crore nett on Friday. Film will have to show jump through Saturday and Sunday to have some kind of respectability in first weekend. 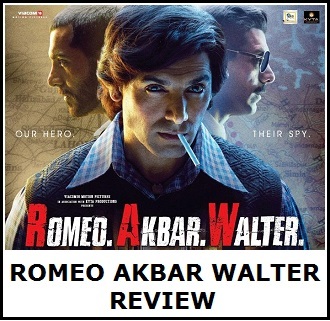 However, initial word of mouth of the film is extremely mixed. Hence, chances of big growth are less. Film budget is more on controlled side. Hence, even a decent first week business will take the film towards safety. However, start of the film is on lower range and film now needs to recover big ground through opening weekend and rest of weekdays.